How to spend a luxury vacation in Maui? An ideal luxury vacation destination is the one which can provide a combination of history, culture and culinary delights. The scenic island of Maui offers limitless opportunities that include stunning beaches, volcanoes and other natural wonders while staying in some of the most luxurious and idyllic resorts amid some of the most glamorous settings. The facilities on Maui are among the best, not only in Hawaii but probably the whole country. The resorts are tranquil and subdued and make a wonderful base for a family holiday. If one plans ahead and look beyond the peak time frames, it is possible to discover a whole new world of luxury in Maui, at a fraction of the usual cost. A luxury holiday, apart from your awesome Maui beach house and the destination, also revolves around getting a good experience. Ultimately it boils down to having a trip which makes one feel extra special just about anywhere - be it on the beach, in the hotel or while dining. So if Maui is your next luxury travel stop, a little planning will ensure that you get the most out of the grand trip without spending the most of the vacation dollars. The expense of any vacation can be divided into three main categories - flight costs and the fixed daily personal expense per person, with the final aim being to stay as long as permissible. There are plenty of flight options for Maui, which include both direct and indirect flights, with ticket prices depending on which city on the mainland you have started from. Maui offers a variety of cultural treasures in environments of different kinds.There is no other island that allows that allows for breathtaking views, crystal clear waters in sublime weather. For starters, enjoy a private excursion in a 4x4 SUV to one of the most remote spots of Maui, Hana. For an adventure filled day, go for a walk through the rainforest which leads to an amazing waterfall. The luxuriously, fully loaded SUV will make sure that every mile of your journey is done in utmost comfort. Another way to experience the western part of Maui from wherever you are residing, be it Wailea, Kapalua or Kaanapali is by driving through the mountains that afford great views of the whole island. Spend quality time at the Cliff House, the real hidden gem of Maui, for a nice swim in the clear blue waters. Upcountry Maui, is the ideal way to explore the island and mingle with the locals. A luxury Upcountry tour will take you to the quaint towns and villages which have remained untouched since centuries. Take a private drive and fly helicopter tour around the island, just to ensure that you do not leave any hot spot on your Maui vacation.The exclusive tour commences with a flying tour to a beautiful destination, where a luxury SUV awaits you to explore the island with a different perspective. A helicopter is the perfect way to get a glimpse of the coastline, once the road has ended. The helicopter is also the only way to access some of the most stunning waterfalls which are tucked away in remote places which are otherwise impossible to reach, as they are located deep inside the mountains. 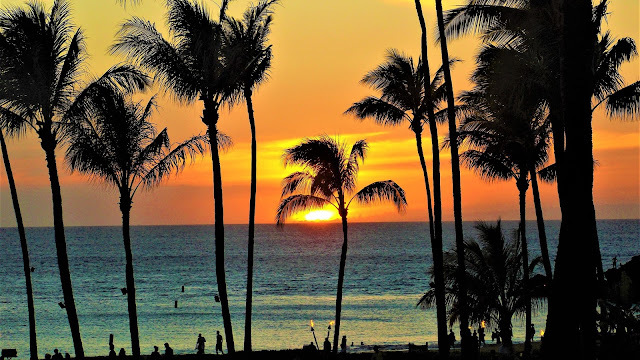 The ultimate sight in Maui are the magical sunrise and sunsets. An exclusive and tour will take you to a private location at an elevation of 9000 feet to enjoy the experience far away from the madding crowds. This one of a kind experience will allow you to get views of the rising sun like no other in Maui. 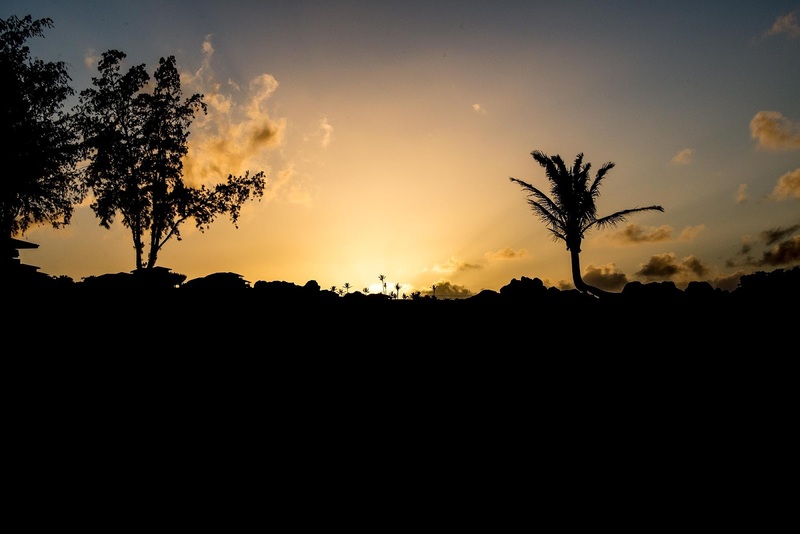 There is nothing more electrifying than watching the sun go down at the end of the day of a perfect Maui holiday. A guided tour will take you to the best vantage point in Maui, to take in the scenes of the setting sun. Hawaii is the surfing capital of the world. To come to Maui and not experience this thrill a minute sport is just not imaginable. Private tour operators will be on hand to impart surfing lessons to anyone, young or old, new or professional, to enable the maximum fun out of the trip. These private lessons are carried out in secluded selected spots where there are no crowds, in order to allow the visitor to focus on the job at hand.The trained instructors will politely fit you with a surfing board to adapt to your liking and level of skill in a place which is suitable with respect to your ability. The Makena coastline in Maui is the ideal place for a paddle. This enjoyable activity, preferably during the morning, allows the entire family to get a glimpse of the stunning coastline from a new angle. Since stand up paddle boarding is a silent adventure, it is not surprito get up close to a pid of friendly humpback whales while standing up on the board. The best way to make the most of your luxury holiday to Maui is by engaging the services of a private charter company. This will allow you to retain the same adventure guide from day one till the end. The friendship and trust so created, will go a long way in making every minute count of your Maui vacation. you are actually a just right webmaster. The website loading velocity is incredible. It kind of feels that you are doing any unique trick. Also, The contents are masterpiece. you have performed a fantastic job in this matter!